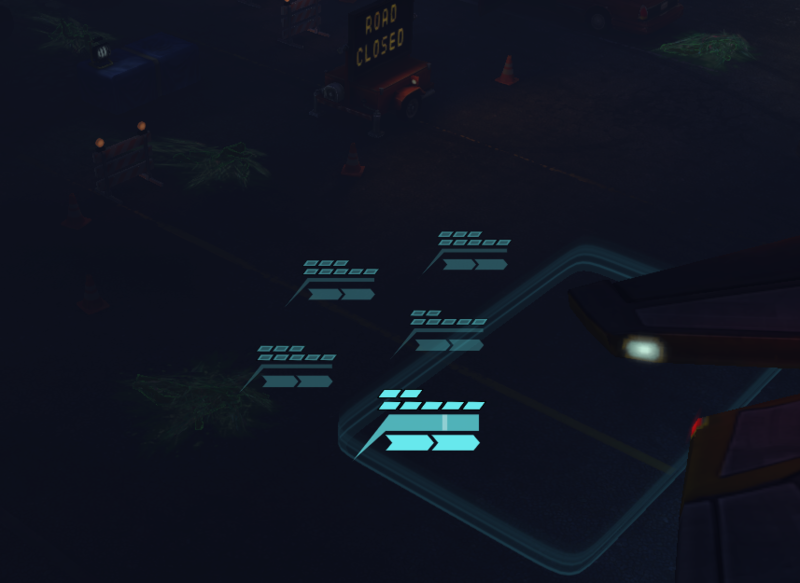 I'm about 2 months into an IronMan game of XCOM on PC, and I hit what appears to be a game-breaking bug. I entered an Alien Abduction mission, and I don't have sight from any of my squad members. I can't actually see their models, but I can see the UI indicating where they are. I can't tell them to move anywhere, though I can put them on Overwatch (which doesn't help). I do have the option of aborting the mission from the ESC menu, but I'm not sure what Bad Things that will entail on IronMan. Is there a way to fix this situation? Alternatively, if I abort, will I be able to get back in without penalty? I would try keeping the file from your IronMan save in its current state and save it somewhere safe on your filesystem. This way you could go on trying to move your soldiers, abort mission, or anything that might fix the issue, without fear of nuking your progress. Would have posted as comment if I could. Can I get a country back into XCOM program? When does the game auto-save in Ironman mode? How do you get out of the barracks view?